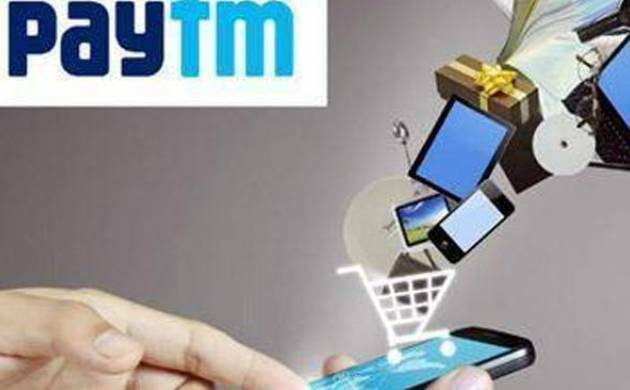 Paytm, one of India’s largest electronic payment platform, has seen over five-fold rise in active users at 122 million in one year, a senior company official said today. Ant Financial Services Group, an Alibaba Group affiliate, took 25 per cent stake in One97, owner of Paytm, as part of a strategic agreement in 2015. Peng Yijie, director of international business at Ant Financial, the financial arm of Internet commerce giant Alibaba, said that active users of Paytm reached 122 million by end of March. “About 5.6 times the figure in the beginning of 2015,” Peng said. Paytm is an Indian e-commerce shopping website headquartered launched in 2010. The firm offers mobile recharging, bill payment and e-commerce shopping. Bolstered by the success, Ant Financial said it is discussing working with online service companies in several countries. “We are seeking to cooperate with several companies in Southeast Asia, Japan, the Republic of Korea and Europe,” said Peng. China has over 400 million mobile payment users and more people increasingly rely on convenient payment services such as Alibaba’s Alipay. “We have built strong technological capabilities by supporting mass online shopping holidays such as Singles’ Day on November 11 every year,” state-run Xinhua quoted Peng as saying. Ant Financial became an investor in Paytm. It invested more in September last year, without disclosing its worth or the size of the stake.